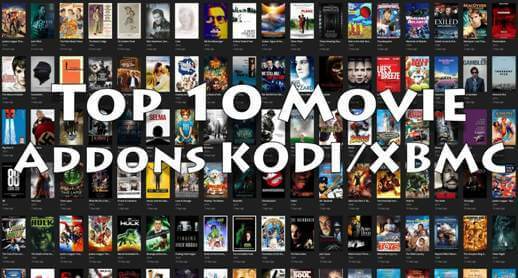 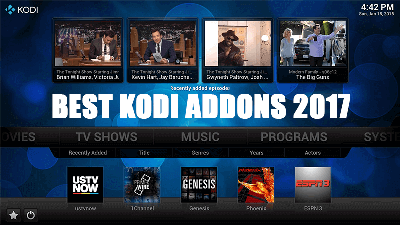 Hey guys, today we are going to talk about Wow Kodi Addon. 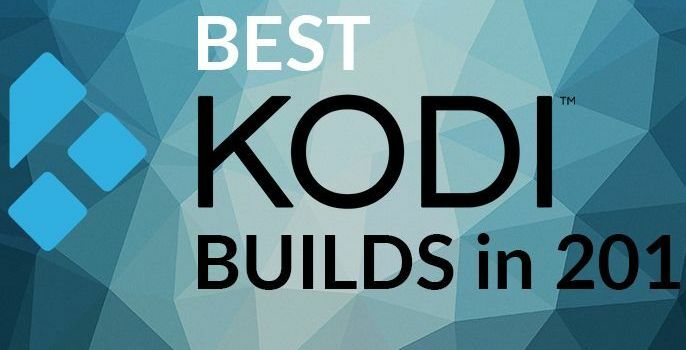 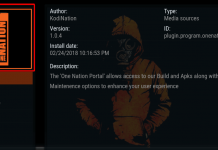 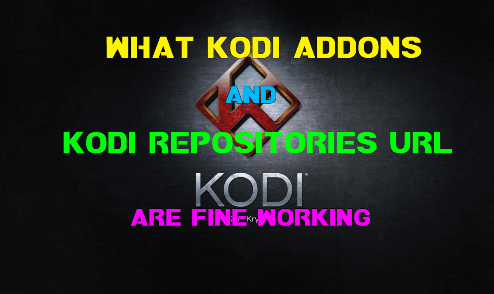 Wow is all in one Kodi addon from UKodi1 Repository and it is made with Jen Template. 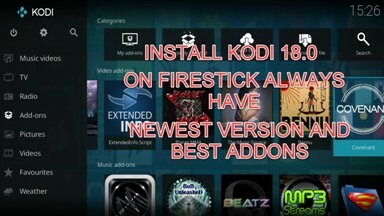 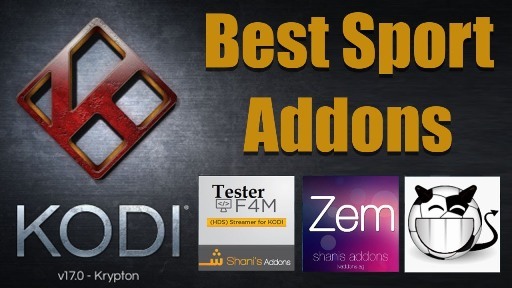 You can find all the popular UKodi1 addon such as DeathStar, Firecat, The Kratos, Just Sports and more in the addon. 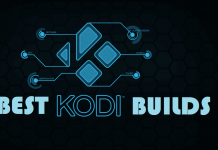 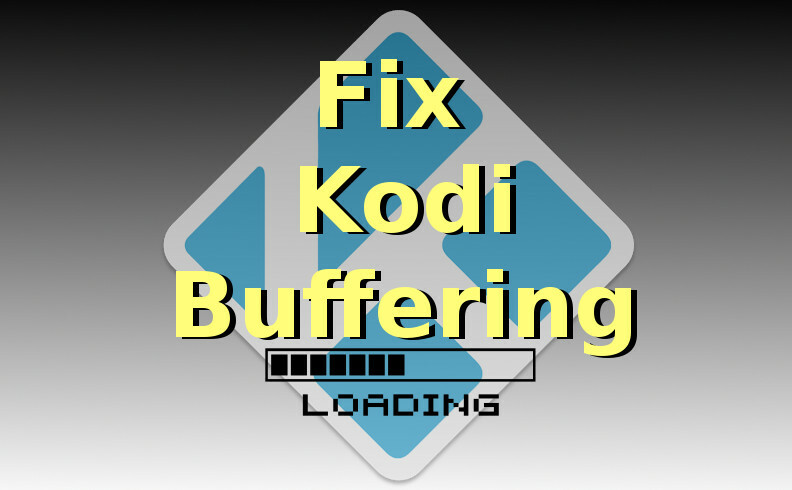 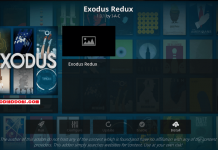 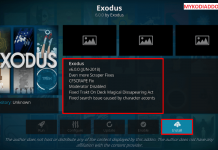 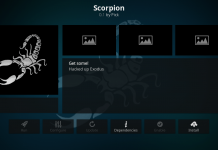 Wow Kodi addon is now installed and ready to use.